Dentistry is a branch of medicine that specializes in the diagnosis and treatment of diseases of the teeth and gums, as well as diseases of the oral cavity and maxillofacial area. The earliest history of dentistry may be traced back to nearly 7000 BCE in the Indus Valley Civilization, in what is now Pakistan. Archeological finds from the area indicate that bead craftsmen used a drill made of flint heads to remove tooth enamel and rotting dental tissue and examination of recovered teeth and jawbones from the same time period suggest that this procedure was surprisingly effective. The Beginning of.. Dental assistant isn’t a job that, at first glance, isn’t that easy to understand. The job title is pretty open-ended and most people are more familiar with the responsibilities of their dentist, rather than their dentist’s assistant. This has led to some misconceptions about exactly what a dental assistant does. 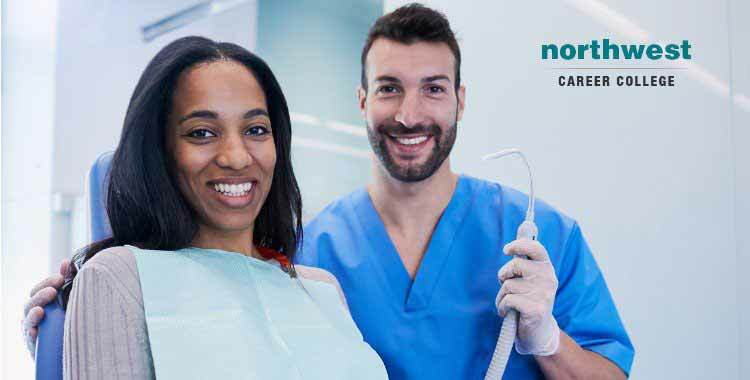 Well, we at Northwest want to debunk some of those myths and emphasize that dental assistants are a vital part of any dental team. 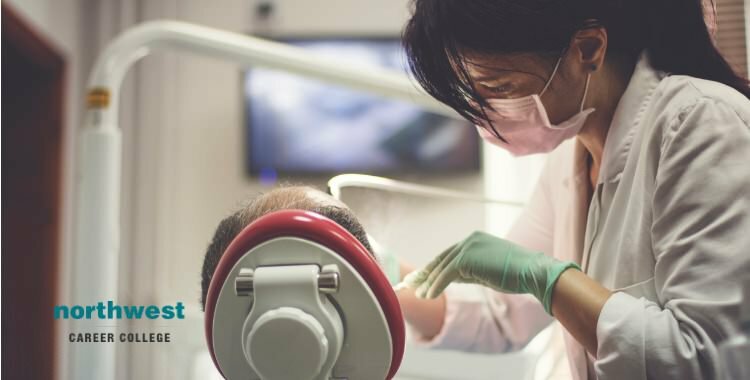 Becoming a Dental Assistant is Easy While it is true that it is possible to become a dental assistant without first attending a formal dental..
What Is The Difference Between A Dental Technician, Assistant, And Hygienist? Are you interested in a career in dentistry? You don’t have to be a dentist to reap the benefits of this exciting and rewarding field. There are many excellent job prospects at various levels of this industry. Three of the most common roles in the dental field are Dental Techs, Dental Assistants, and Dental Hygienists. In this blog post, you’ll earn the difference between each of these roles and find out which one is right for you! What is a Dental Tech? Dental Techs, also known as Dental Technicians, work in a laboratory environment and construct, fit, and repair dental.. Vocational training and education are designed to prepare students for specialized occupations with technical training in the skills essential to the trade. Here at Northwest we strongly believe that real-world experience is just as important in building your skillset as classroom teaching is, which is why we offer an externship with nearly all of our courses and our instructors all have a wealth of real-world experience to offer. Real-World Experience Vocational training is all about gaining the necessary skills and techniques to succeed in a specific industry. Classes at a vocational school, like practical dental assistant training courses, give students.. 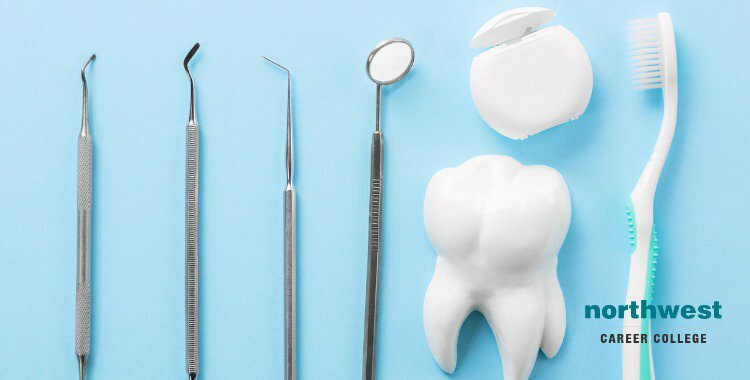 Dental care, while entirely necessary, can sometimes be an uncomfortable experience, ranging into actually unpleasant if tooth removal is required. While only a minority of people are actually phobic about the dentist, most are uncomfortable with the idea of dental procedures. As a dental administrative assistant, it will be your responsibility to collect accurate information from patients, which can be hard to do if they are agitated. Putting the patient at ease will not only make your job easier, but also the help both the patient and the other staff. To help you accomplish this, we’ve put together four..
As a medical assistant, learning how to calmly and quickly react to an emergency situation is hugely important. Emergencies can occur in any professional setting, but the presence of medications, dental operations and the stress that dental procedures cause in some patients can increase the chances of you needing to deal with an accident or emergency in a dental practice. To give you a solid grounding in how to handle dental office emergencies we’ve put together the following tips. Develop an Office Emergency Plan Having a solid plan in place to deal with dental office emergencies is the first..
As every dental assistant knows it is much easier to treat patients when they feel comfortable. As a dental assistant, part of your responsibilities is to monitor patients during dental treatments for discomfort or distress. You can then use your interpersonal skills to calm them and put them at ease. Pediatric dental patients come with their own unique set of challenges and require a certain approach in order to overcome those challenges. 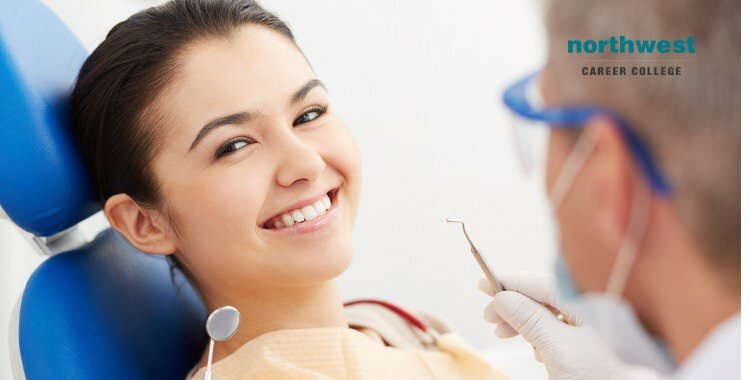 Communication can be more difficult that with adults and, although many people are wary about going to the dentist, a scared child can be very difficult to..
A with any profession, it’s important that dental assistants keep up with the latest in industry developments and do their best to network with other professionals. One of the simplest ways to do this is to read dental assisting blogs, contributing to industry-relevant discussions and learn from the experts in the field of dentistry. Reading a dental blog could not be easier, you can just pop it up on your phone when you have a spare five minutes and here are 5 dental assistant blogs you should definitely be reading! 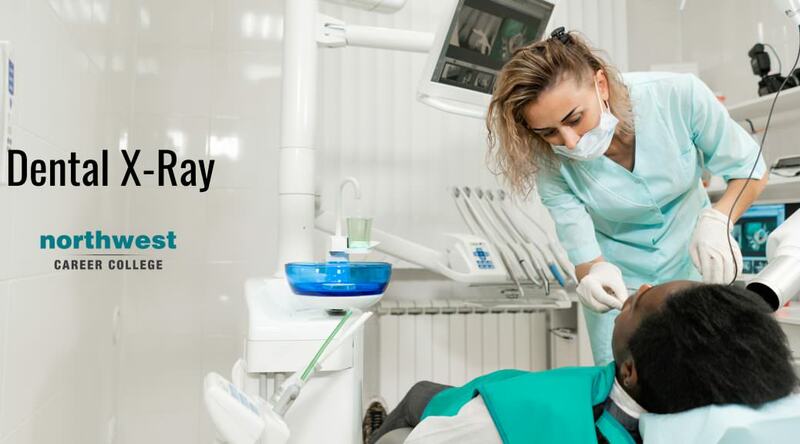 Dental Assistant Life The Dental Assistant Life blog serves up..
At some point in our lives, we will all need to undergo a dental procedure, whether it is as simple as a checkup and clean or as complex as the surgical removal of a damaged tooth. While almost nobody enjoys visiting the dentist, one in ten people in the U.S suffers from some form of extreme dental anxiety. One of the primary duties of a dental assistant is to make sure that patients are as comfortable as possible during the procedure. Helping patients with dental anxiety is part of that responsibility and one in ten of the patients that..
Is Dental X-Ray Exposure Safe? 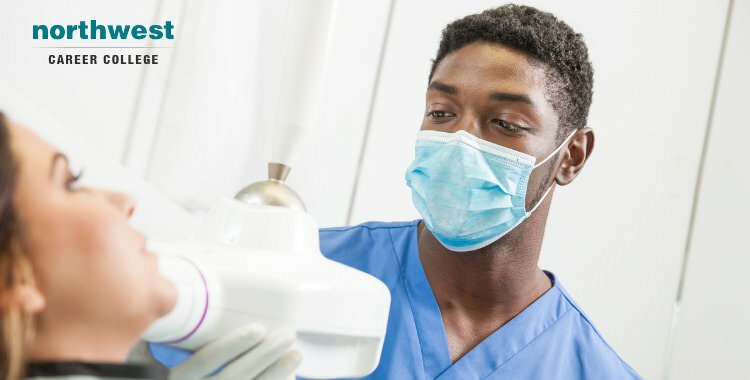 Dental x-rays are a key part of dental checks and are vital to spotting and treating dental conditions that might not be immediately obvious by sight checks alone. 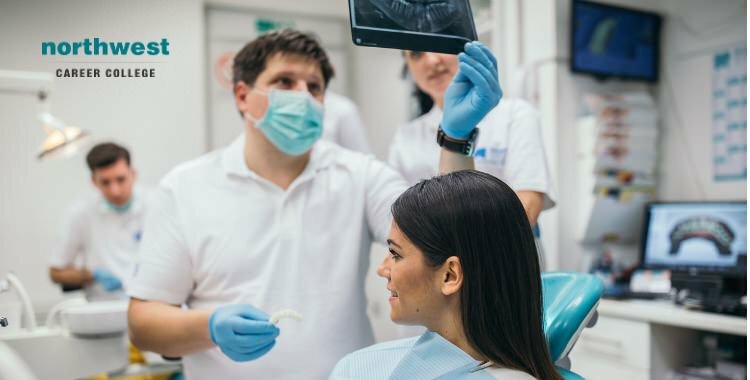 However, its common knowledge that radiation is harmful to the human body and a dental assistant might be called upon to conduct thousands of x-rays over their career, so is dental x-ray exposure safe? 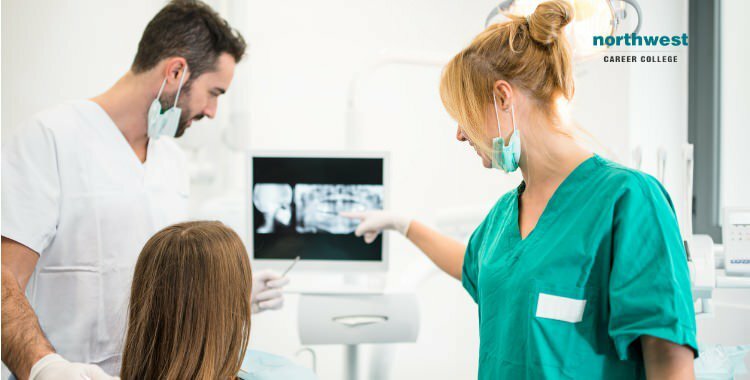 Why Are Dental X-rays Necessary? 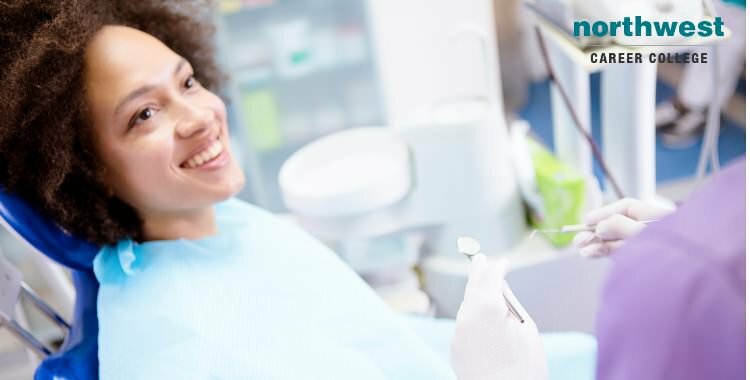 Not all dental issues are timely obvious and dental x-rays are an excellent way for dentists to examine areas and tissues that a standard oral exam cannot get too. Using an x-ray allows..